Kayla has been working in the legal profession since 2011. Kayla has predominantly spent her time in private practice in the Southern Highlands. Kayla has also gained valuable experience as a community legal centre volunteer, whilst completing her undergraduate studies. Kayla has a background in Wills and Estate Planning, including complex estate planning and testamentary trusts. 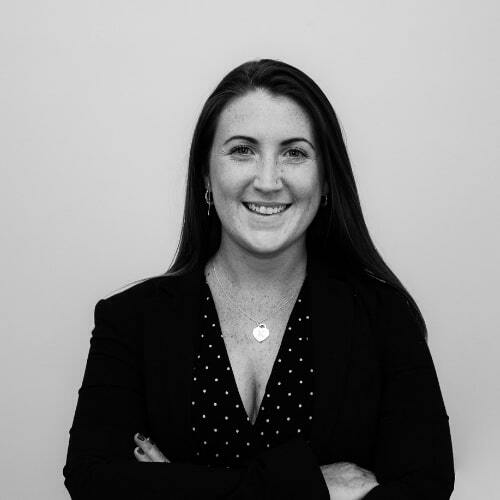 Since commencing work at Our Lawyers, Kayla has focused on all aspects of Commercial Law, including transactions involving commercial property, retail and commercial leasing, business sales and acquisitions, trusts and contracts. Kayla also continues to assist clients with conveyancing matters and estate planning matters. Kayla’s attention to detail enables her to provide clear and precise advice to clients, ensuring their legal interests are protected. Kayla is compassionate and approachable, she will ensure her clients are kept informed throughout their legal matter.